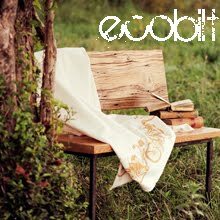 I'm off to the Green Living Show in Toronto; Sustain is exhibiting! 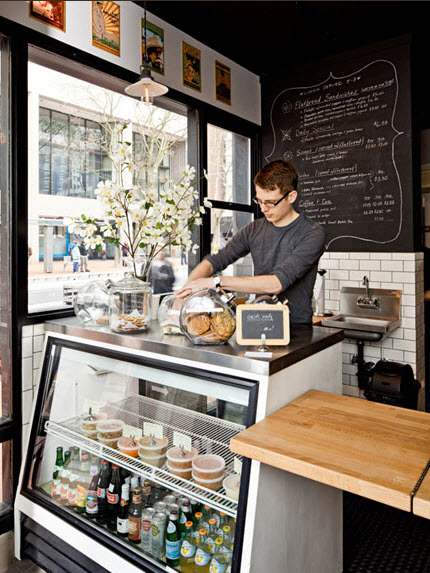 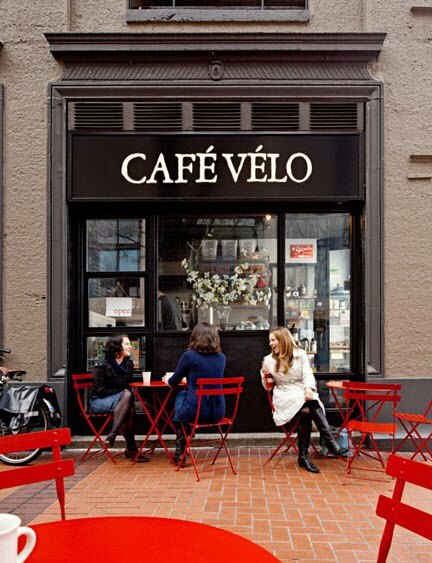 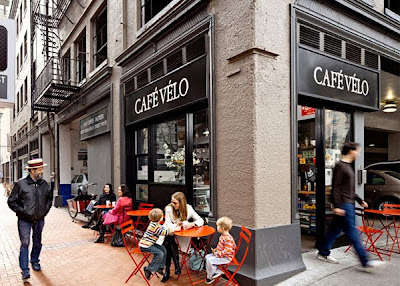 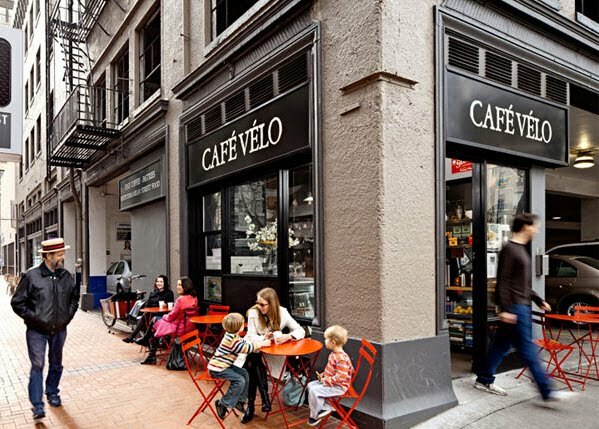 In the meantime, enjoy Cafe Velo, designed by my favourite eco designer, Jessica Helgerson. 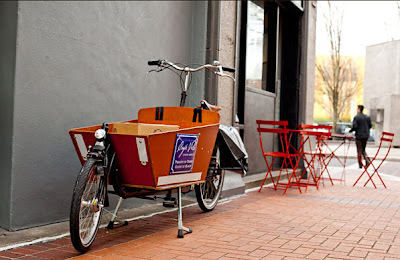 The cafe makes all deliveries by bike! 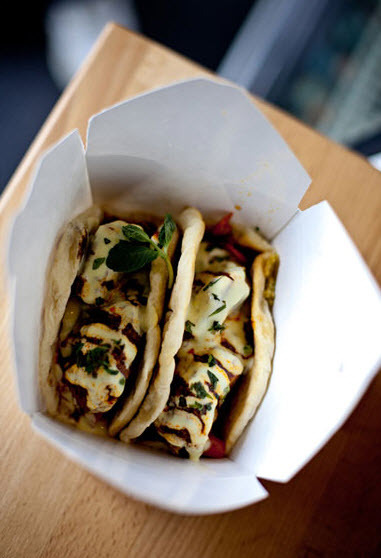 Visit their website to view their delectable menu!